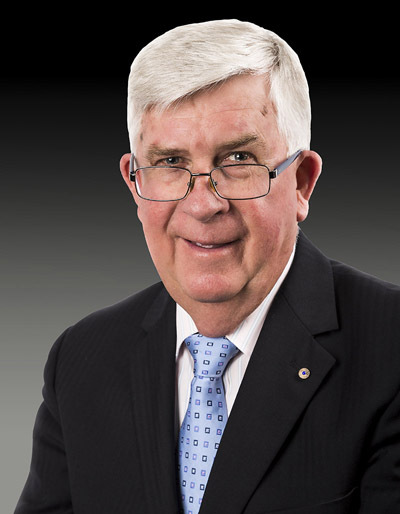 Ken is Emeritus Professor and Founding Director of the Australian Centre for Family Business at Bond University, Australia where he had previously served as Professor of Accounting, Dean of Business, and Vice-Chancellor and President. 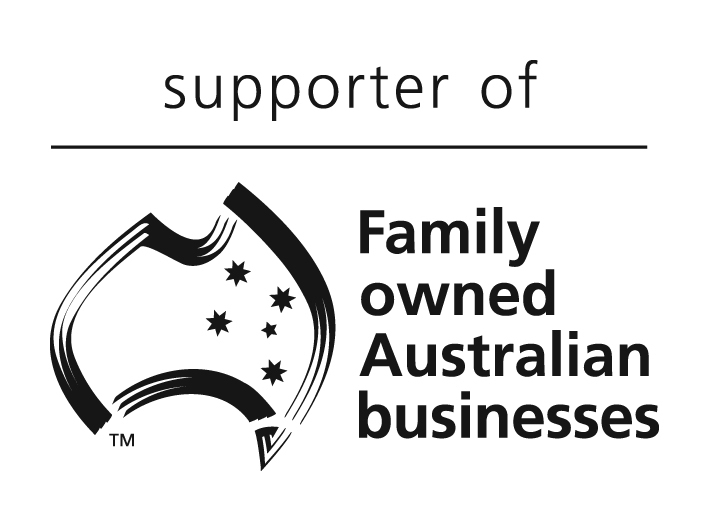 Long-serving member of the board of directors of Family Business Australia. Ken’s family business research has been published in a wide range of international journals.